If you write resumes professionally, you know that the first thing potential customers do is look at your work to see if they like it. So it's really important to have a great web presence -- and of course, the best way to do that is using WordPress. But you can't just use one of the basic themes that come with WordPress. You want to look professional, and you want to stand out in a sea of other websites. Your WordPress site needs to be clean, attractive, mobile friendly, and easy to navigate. It's also important to have a site that integrates with social media and has a good portfolio showcase. So what do you do? We took a look at all of the WordPress themes available for resume writers, and chose the best ones. Take a look at the list of themes below and see which ones you like. This theme is called BusinessCard, and you can get it from Elegant Themes. We like BusinessCard because it is simple yet professional. 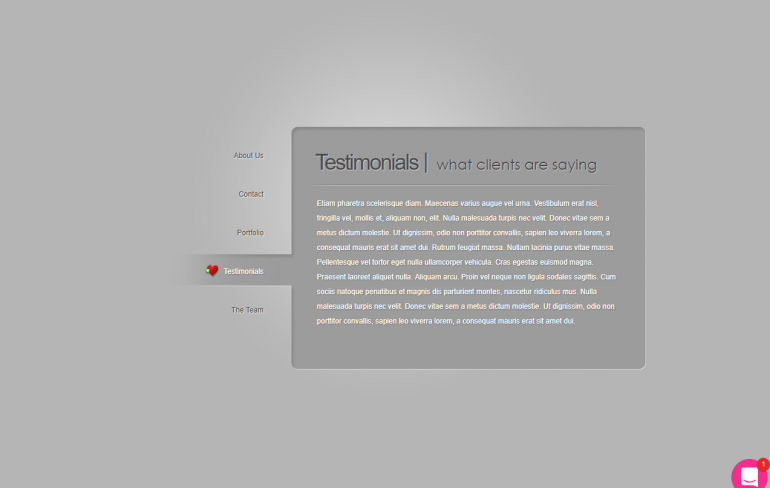 BusinessCard has a testimonials section, a portfolio section (where you can place examples), and about/contact sections. The most important features of BusinessCard include: it is SEO optimized, offers multiple color choices, integrates with social media, and includes multiple layouts. 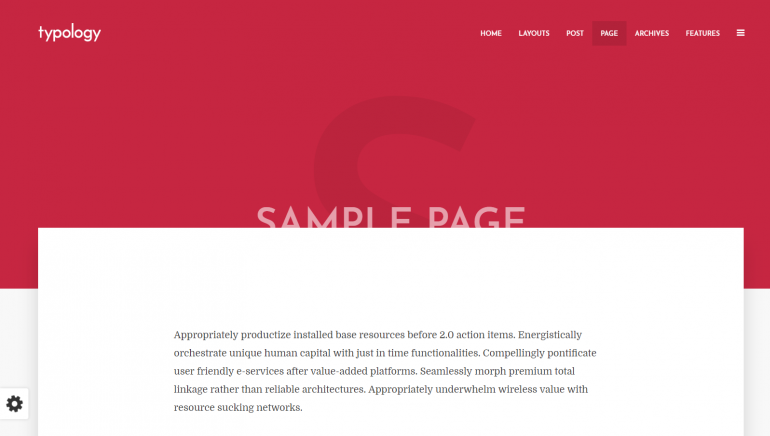 Included with this theme are professional looking fonts, and demo content. There is also excellent support. This theme is simple to install and a snap to use. BusinessCard is mobile friendly. The drawback of BusinessCard is that it is not free. 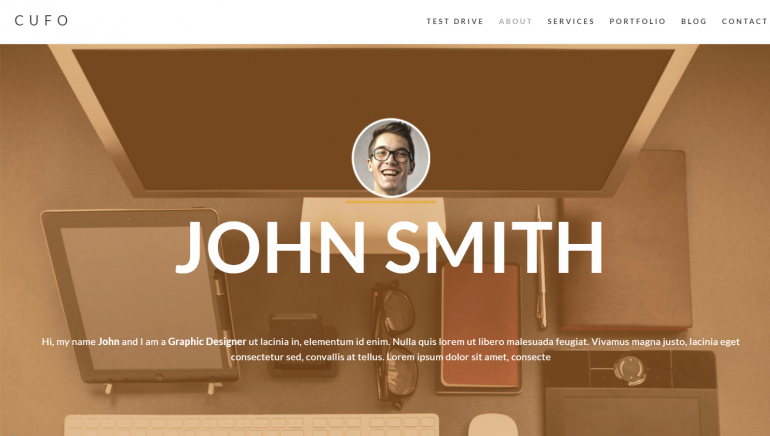 Nevertheless, this theme is an delightful option for your website. More Info/Download Get It Customized What's the Best Host? 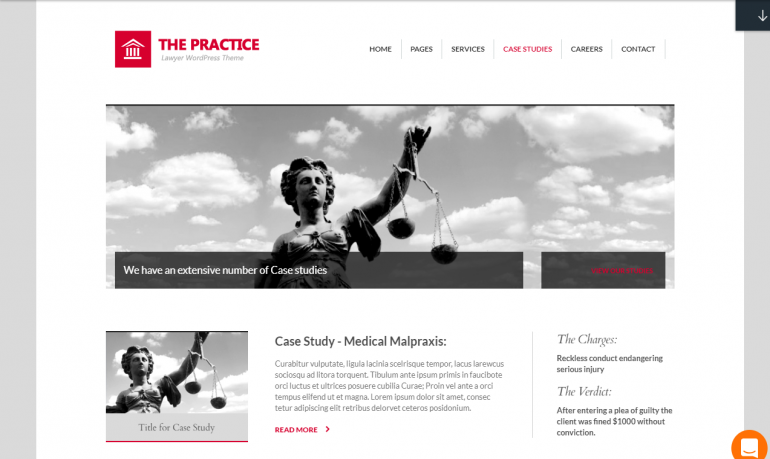 This theme is named The Practice, and although it is designed for law firms, it is great for resume writers as well. It has all of the sections resume writers need, including testimonials, about, contact, and services. Available from ThemeFuse, this theme includes plugins, has many customization options, is SEO optimized, has a drag and drop builder, offers multiple color choices, is skinable, and integrates with social media. Some of the things that come with The Practice are icons, background images, fonts, a slider plugin, and demos. This theme is a breeze to configure although it might take a bit to learn. The Practice is mobile friendly. The drawbacks of The Practice are that it is has many options, making configuration somewhat complicated. Nevertheless, this theme is an classy option for your resume writer website. 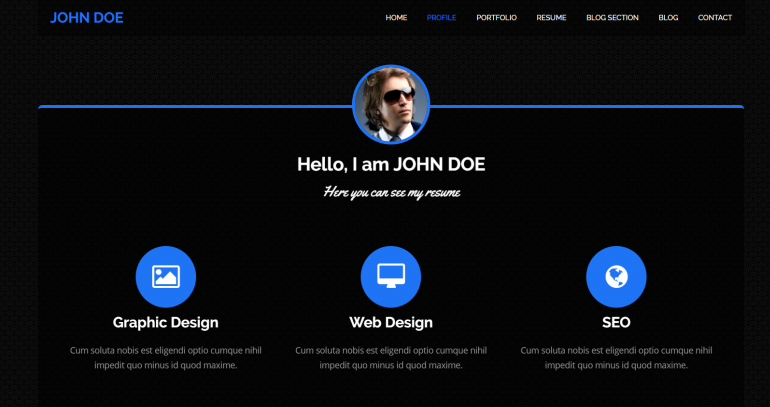 This theme is titled Resume, and you can buy it from Themeforest. We chose this theme because it fits the bill perfectly. 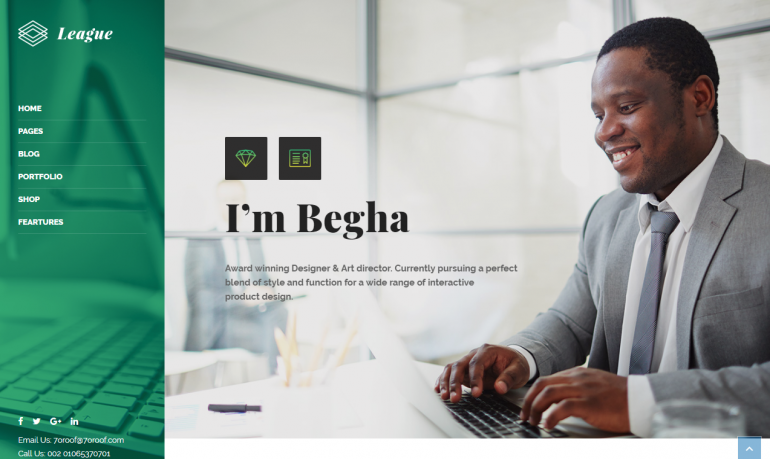 In addition to having all of the pages you need for your resume business, it has a built in builder and configurator that lets you create the perfect website. Some of the best features of Resume are that it provides built in search, has many customization options, is SEO optimized, has a drag and drop builder, is skinable, integrates with social media, and offers free suppport. Additional stuff included with Resume are icons, background images, fonts, custom widgets, and demos. This theme is easy to install and a snap to use. Resume looks excellent on mobile. 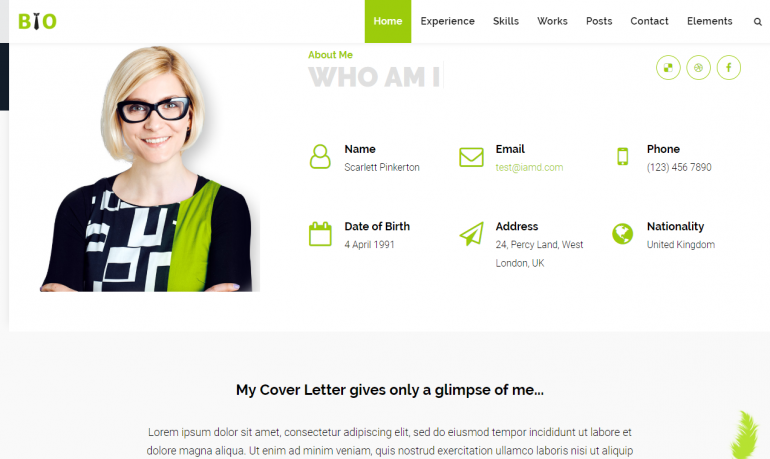 This theme is an attractive option for your resume writing website. One WordPress is an amazing theme offered by Themeforest. The theme is great for resume writers because it has all of the pages you need, and it's extremely easy to set up and use. 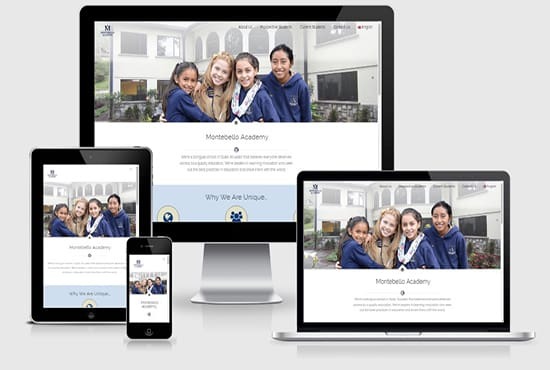 In addition to looking great, One WordPress is one of our favorite themes because it has so many customization options, is SEO optimized, is skinable, offers free suppport, and includes multiple layouts. This theme is simple to install although it can sometimes take a while to completely understand. Included with One WordPress are icons, fonts, custom widgets, and demos. One WordPress is mobile friendly.. Although it is not free, we chose this theme because it's very highly reviewed. We're certain it'll be a excellent addition to your website. Business League is a phenomenal theme by Themeforest, with tons of different options for customization. In addition to being asthetically enticing, Business League is one of our favorite themes because it can be used for so many different types of business. This theme is simple to configure and painless to use. Included with this theme are icons, background images, and fonts. Business League also has all of the pages and sections you need for a perfect resume writing site. Although it is has many options, making configuration complicated, we picked Business League because it is magnificent, and among users, it's very highly reviewed. It will definitely be a great complement to your website. This theme is called Cufo, and it contains dozens of subthemes. Available from Themeforest, this theme is asthetically pleasing, and among users, it's very highly reviewed. Cufo has an included subtheme that is perfect for resume writers. A few of the main aspects of Cufo are: it includes plugins, has many customization options, is SEO optimized, has a drag and drop builder, offers multiple color choices, is skinable, integrates with social media, offers free suppport, and includes multiple layouts. Additional stuff included with this theme are icons, background images, fonts, and demos. Cufo is popular with a large user base, so it is simple to find help and support. This theme is a breeze to install and straightforward to use. Cufo is mobile friendly. It is also multilingual. Typology is an excellent text only theme created by Themeforest. Typology is a great theme for resume writers because it has many customization options, supports WooCommerce, has a 1-click install process, is skinable, and offers free suppport. Typology uses a scrolling single page design, so it appears especially attractive. Some of the things that come with Typology are icons, and fonts. Typology is mobile friendly. It is also multilingual. Although it is not free, we love this theme due to the fact that it is attractive, and among users, it's very highly reviewed. We're certain it'll be a excellent addition to your website. 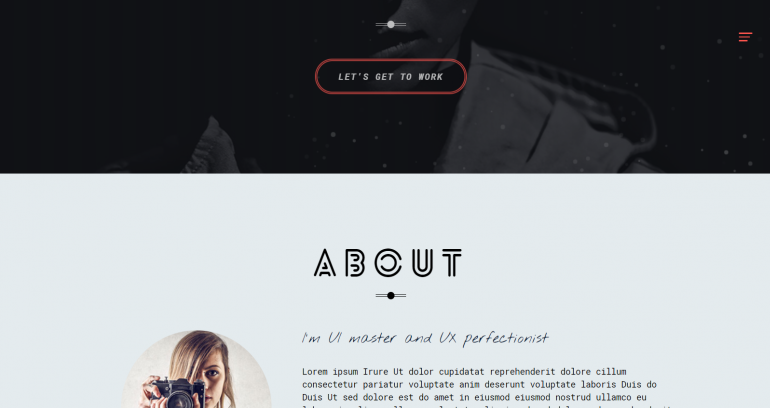 This theme is called Unica, and it is made by Themeforest. We loved this theme because it is pretty, and among users, it's very highly reviewed. Features of Unica include: it includes plugins -- and a great visual builder and slider -- has many customization options, has a 1-click install process, offers multiple color choices, offers free suppport, and includes multiple layouts. Some of the things that come with this theme are icons, fonts, custom widgets, and demos. This theme is simple to set up although it does take time to learn. Unica is mobile friendly. The drawbacks of Unica are that it is not free. 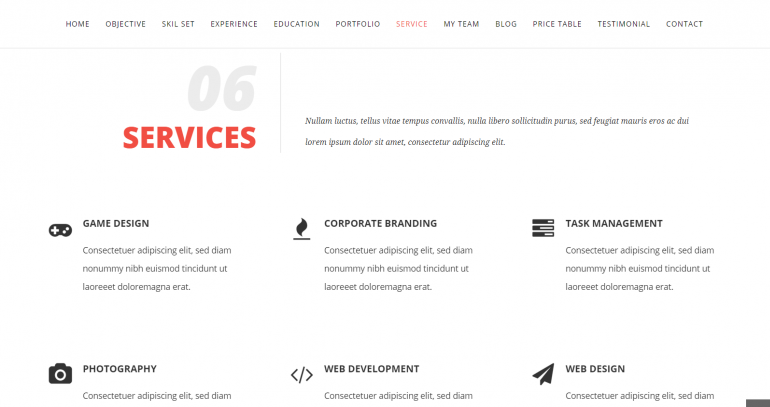 Nevertheless, this theme is an stupendous option for your website. This theme is named CVX, and it is available at Themeforest. 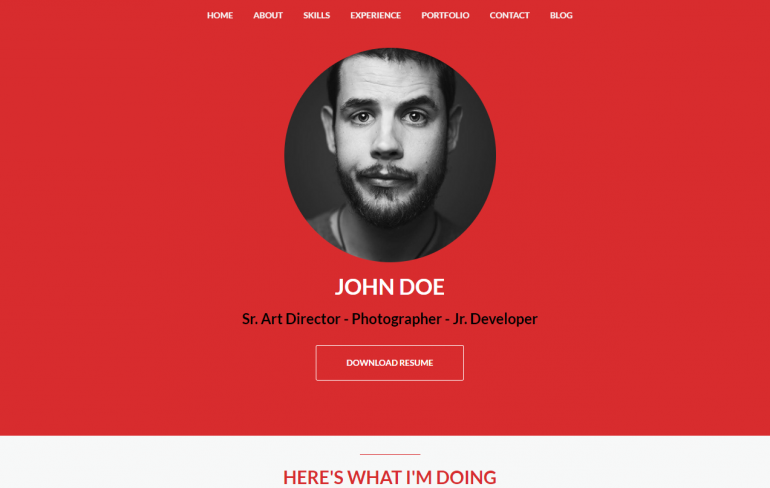 We liked it since it is elegant and looks great for a resume website. Among users, it's very highly reviewed. Some of the most significant features of CVX are that it has many customization options, has a drag and drop builder, offers multiple color choices, offers free suppport, and includes multiple layouts. Additional stuff included with CVX are icons, fonts, and custom widgets. This theme is easy to install although it might take a while to fully master. CVX enjoys a large user base, so it is easy to find help and support. CVX is mobile friendly. Lantern is an dark colored theme for resumes and portfolios. In addition to showcasing your resume writing skills, Lantern has a 1-click install process, offers multiple color choices, and offers free suppport. Lantern enjoys a large user base, so it is quick and easy to obtain help and support. This theme is easy to configure and straightforward to use. Lantern is multilingual, so it's great for international users. Although it is not free, we love this theme because it is brilliant, and among users, it's very highly reviewed. It will definitely be a great complement to your website. Like the themes above, but don't think they are unique enough for your site? A top rated developer on Fiverr will customize the theme to suit you (as well as upload content, install plugins, and more) starting at $50. This is a great option if you want something that doesn't look like other sites, but you don't want to spend a ton of money. It's also a great option if you need some custom functionality on your site that the themes above don't do. For example, do you want online payment functionality? Or content submission? You can get it here. If you already have a standard HTML website, you can get a theme made out of your current website look, starting at $40. This is a great option if you like the look of your current website, but need to move to WordPress for its additional functionality. Getting your current site converted is a cheap and easy way to get into WordPress, without the complexity of finding a prebuilt theme. Are you into web design, development & WordPress? Sign up to the Siteturner newsletter for regular news, tips, and deals on cool tech!